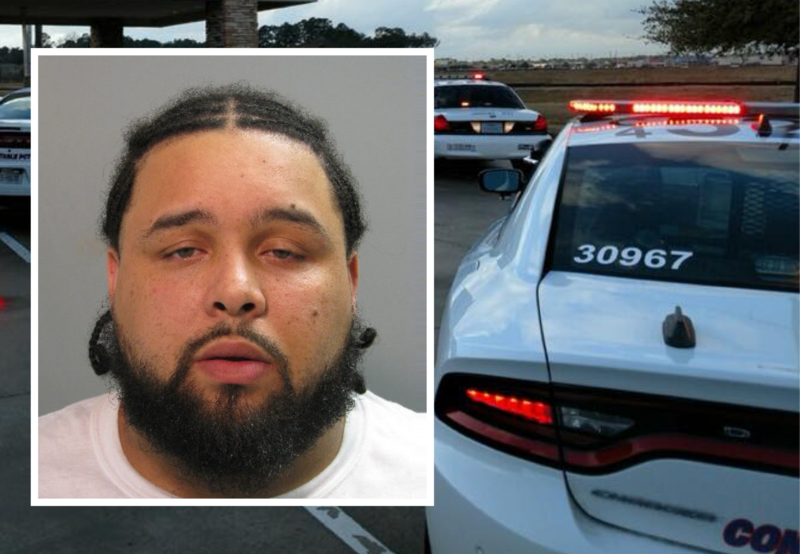 Spring, Texas – January 29th, 2018: On January 27, a deputy with Precinct 4 Constable Mark Herman’s Office conducted a traffic stop on a vehicle traveling at a high rate of speed in the 20400 block of Lee Road. Upon making contact, the driver was identified as Alvin Blakeman, who attempted to conceal a clear plastic bag containing Marijuana. During the investigation, a Precinct 4 K-9 unit located a large amount of marijuana and over $14,000.00 cash inside of the vehicle.